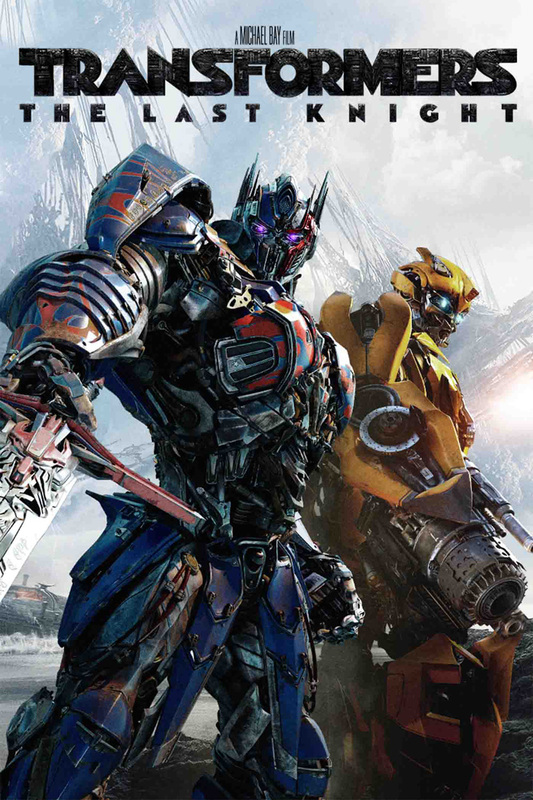 Paramount Pictures has debuted the 30-second Transformers: The Last Knight Super Bowl spot, bringing all-new footage from the upcoming sequel. Check it out in the player below, and stay tuned for the extended 55-second ad on Sunday. 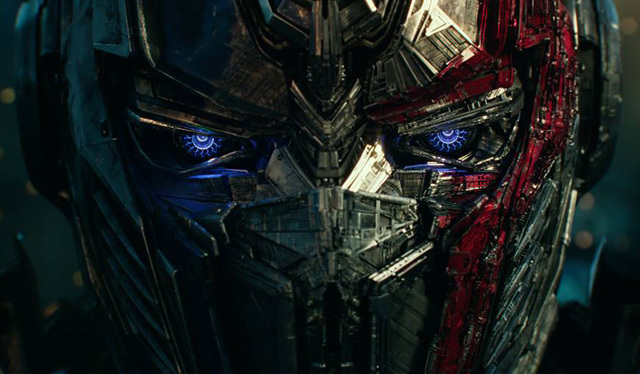 Transformers: The Last Knight also stars Josh Duhamel as Lieutenant Colonel Lennox, Stanley Tucci as Joshua Joyce, Jerrod Carmichael as Desi, and Isabela Moner as the film’s female lead, Izabella. Liam Carrigan (Once Upon a Time) also plays King Arthur. What do you think of the Transformers: The Last Knight Super Bowl spot? Let us know in the comments!